Dannii Martin has a degree in Criminology but her passion is helping people lose weight. Her own struggle with weight and success in shedding 7 stone led her to start a blog - Hungry Healthy Happy - and gain a social media following of over 150,000. Named as Britain’s no. 1 social influencer blogger, Dannii is also a recipe developer for Great British Chefs, Tescos and Total Yoghurt among others, and is studying to become a personal trainer. 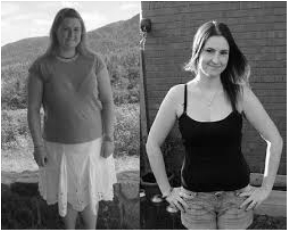 Her mission is to show people that health is not a restrictive diet but a lifestyle that can be enjoyed. Her appeal is that of a down-to-earth, ordinary woman who wants to look and feel healthy. She doesn’t have a personal chef or a lot of time or money to spend on exotic ingredients, but still finds ways to make delicious, healthy versions of family favourites. 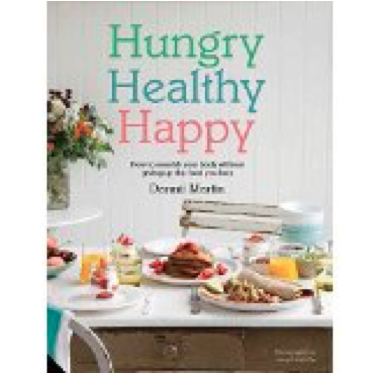 HUNGRY, HEALTHY HAPPY was published in 2016 by Jacqui Small. Follow Dannii Martin on Twitter. Follow Dannii Martin on Instagram.